MANGALITZA STOCK FOR SALE and meat direct from the farmer producer! Quality stock bred correctly and truly free range, current sticking density is almost a pig an acre! no hardier pig, good feed conversion ratios, fantastic meat and a very versatile breed. We have breeding these pigs since 2010 and own the largest meat producing herd in the UK and supply some very fine establishments with our carcasses throughout the UK, along with livestock sales including export. All pigs are slaughtered locally in Tregaron and bred, reared, butchered and cured by us in our on farm butchery, 100% traceability and complete provenance assured! We do not use Soya GM crops or any compound feeds, We feed them on a feed designed by ourselves, entirely made of straights sourced from the UK. For Meat We Offer Mail Order or alternatively visit us at a Farmers Market, we can supply anything from a pack of home cured bacon through to an entire carcass! We also produce the UK's only Mangalitza blackpudding with fresh blood from our own herd. 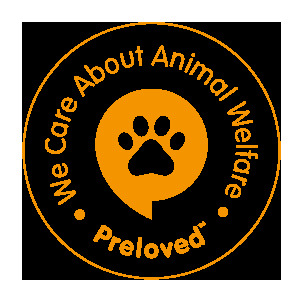 We can supply Wholesale or retail and have stock available from weaners through to adults both Red and Blonde lines kept with full pedigree status to the herd and BPA member. This is a business that has grown from a passion, but also our living and we are a true working smallholding in the Cambrian Mountains. We have never tasted such beautiful meat and have enjoyed our own bacon and cured meats from these wonderful animals.